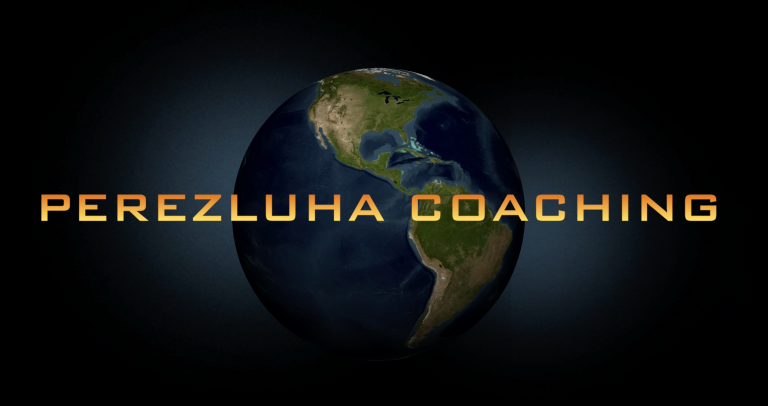 Fully supported including lodging, food, SAG support, training instructions, hand on coaching, and an experience of a lifetime! Welcome to the Central Florida Hills Cycling Camp! 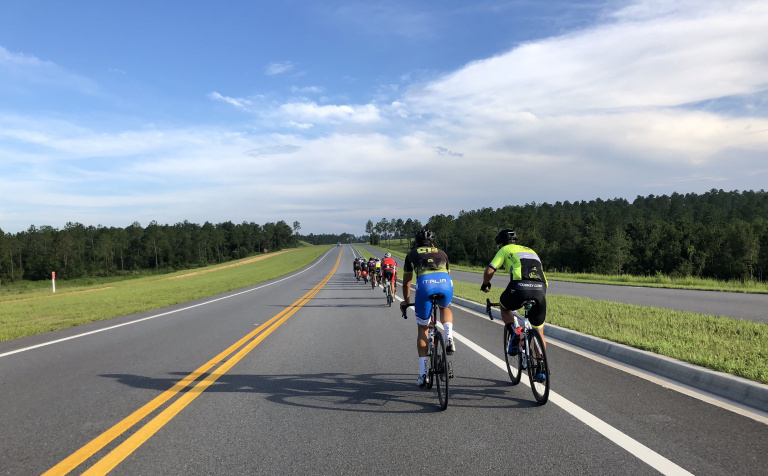 This cycling camp will feature key hill climbing training around central Florida’s steepest roads! Here riders will get the best hands on practice on a variety of hill circuits and focus on essential climbing components to maximize their physical and mental capabilities. Mental toughness to get through any hill! 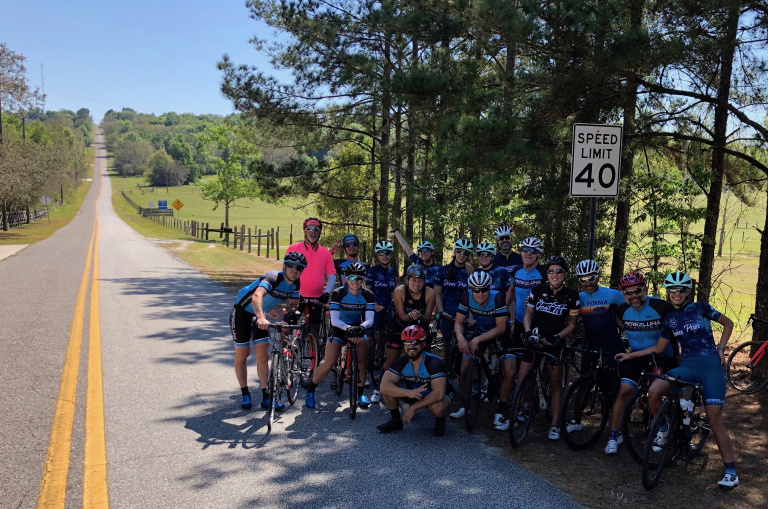 *This is a special offering with an experienced driver to keep riders safe, fueled, and have their bikes working at their best throughout the entire ride! Complete Camp Guide or Questions? Want to receive 15% off your entire first Hammer Nutrition order?